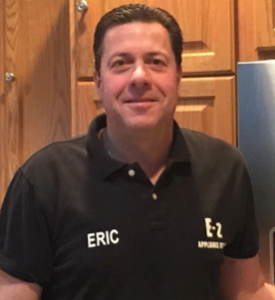 Meet our Owner Eric Smith. 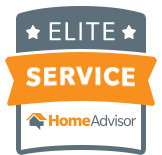 EZ Appliance Repair is a family owned company based out of Horsham PA.
As the owner, Eric personally services or is on site for every repair call.Customer Service is our priority!Diagnosis and price is always provided prior to repairing your appliance so you can make an informed decision. There will be no surprises on your bill. We perform random follow up calls to ensure your satisfaction and welcome your suggestions! We look forward to servicing your repair needs.